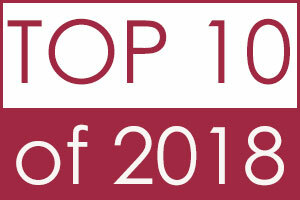 Articles on health workforce issues, the opioid crisis, the social determinants of health, domestic violence, trauma/EMS, and palliative care all made it onto the year’s most-read list. 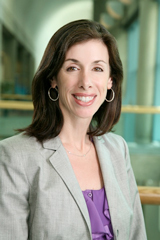 Charles D. Cook Office of Rural Health Director Karen Madden shares how New York State’s rural health organizations work together and describes her work and collaborations at the national level to promote rural health. 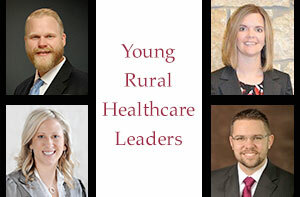 In addition to providing advice for those with potential interest in rural healthcare executive positions, four Critical Access Hospitals leaders – all under age 40 – share stories of innovation and impact on their organizations and communities. 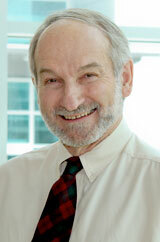 Dr. Art Kaufman discusses the Health Extension Rural Offices (HEROs) model, how he is helping promote the use of community health workers, and his work with the University of New Mexico’s World Health Organization Collaborating Center. 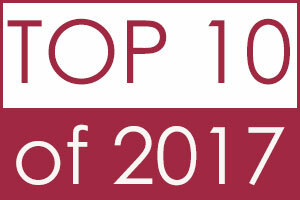 The year’s most-read list includes articles on the health literacy, tick-borne diseases, COPD, American Indian health disparities, and a variety of innovative rural health approaches. 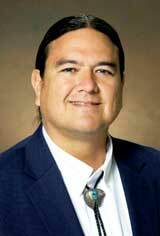 Dr. Donald Warne discusses health disparities among American Indians, upstream approaches to addressing those disparities, and the importance of American Indian public health. 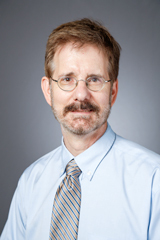 William England, PhD, JD, Director of the Office for the Advancement of Telehealth, gives a history of telehealth and suggests viewing telehealth as a concept rather than a tool can ensure its future success. 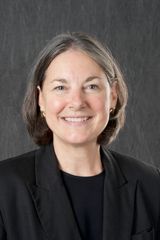 Marcia M. Ward, PhD, Director of the Rural Telehealth Research Center, suggests that evaluation of telehealth as a business model proves its growth and contributes to its evidence base. 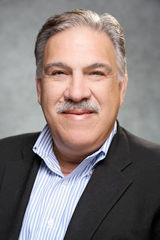 Mario Gutierrez, MPH, Executive Director of the Center for Connected Health Policy’s National Telehealth Policy Resource Center, discusses the important role telehealth plays for rural patients in delivering healthcare directly to their homes and communities. 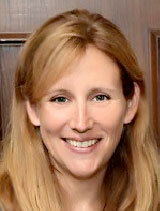 Kristi Henderson, DNP, CFNP, CACNP, FAEN, Vice President of Innovation and Virtual Care at Ascension’s Texas Ministry, outlines three challenges hindering telehealth’s growth: outdated reimbursement models, policies and regulations, and the complexity surrounding telehealth integration.